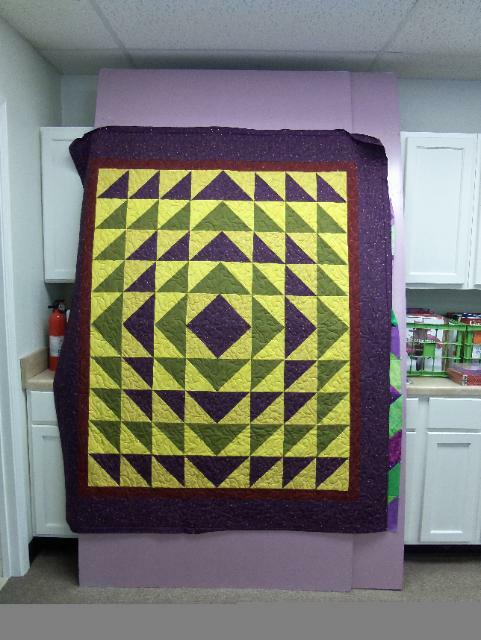 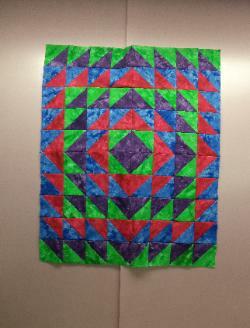 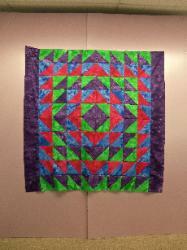 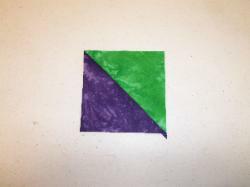 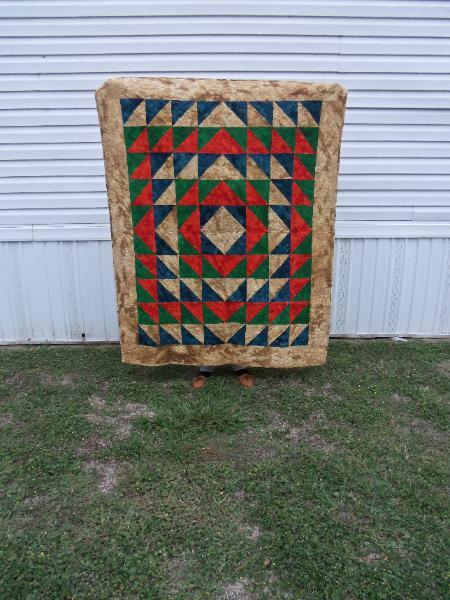 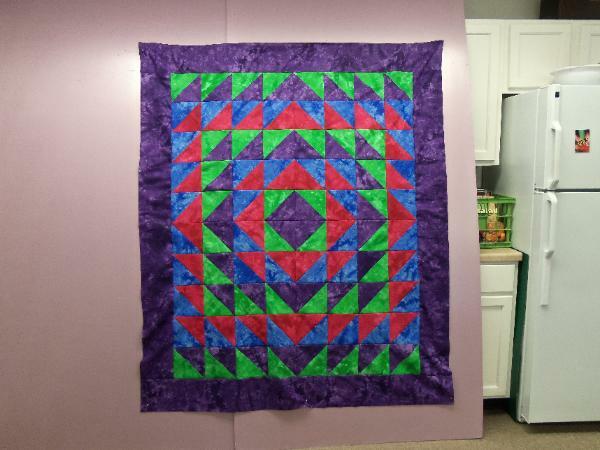 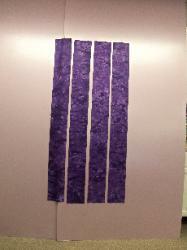 Our Number One Focus Is Longarm Quilting! 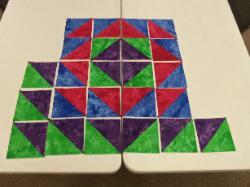 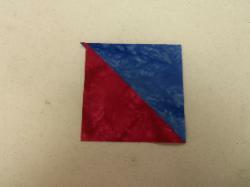 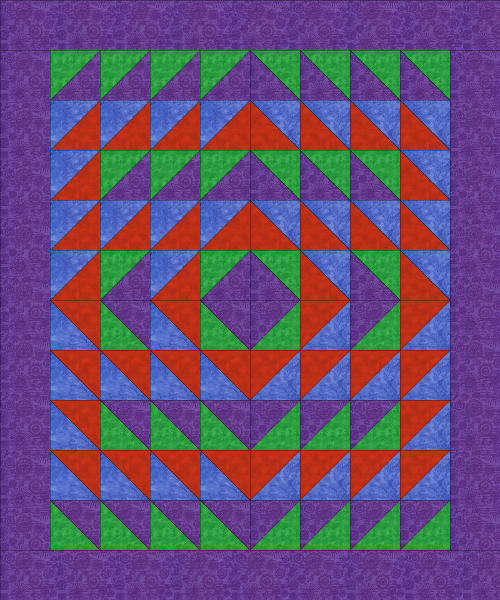 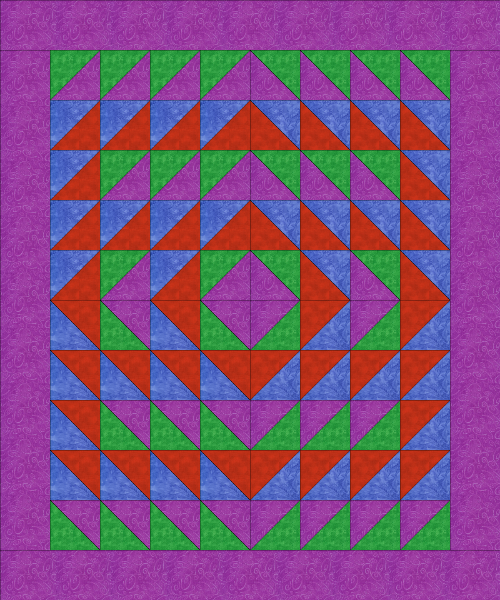 each side of the quilt top. 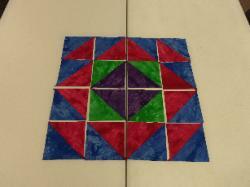 6 1/2" X 60 1/2"
Sew one of the remaining 6 1/2" X 60 1/2" strips to the top of the quilt top. 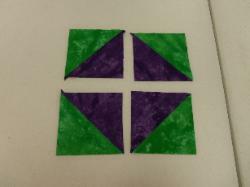 Sew one of the remaining 6 1/2" X 60 1/2" strips to the bottom of the quilt top.